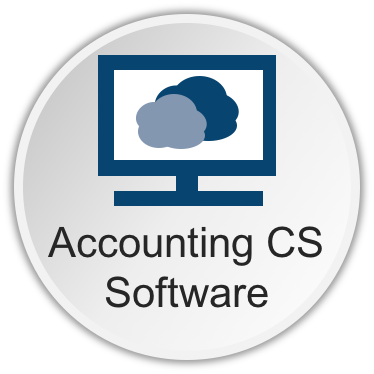 The Accounting CS software is cloud based, allowing for you to have full access to your financial information from anywhere at anytime. Accounting CS is an excellent financial software solution for small businesses, non-profits and churches. Accounting CS will save you time and allow you to automate payroll. Record bank activity like deposits, ATM activity, debits, credits, and transfers. Run reports at any time during the recording period. Save time by eliminating imports and exports. Reconcile online bank transactions automatically. Improve withholding accuracy with automated setup. Easily handle multiple-department and location employee processing and reporting. Automatically track and pay payroll liabilities, and calculate payroll for tipped employees. Handle 401 (k) and other pre-tax deductions, as well as paperless direct deposit transactions. Quickly import time from an Excel spreadsheet, or from a variety of supported time clocks.